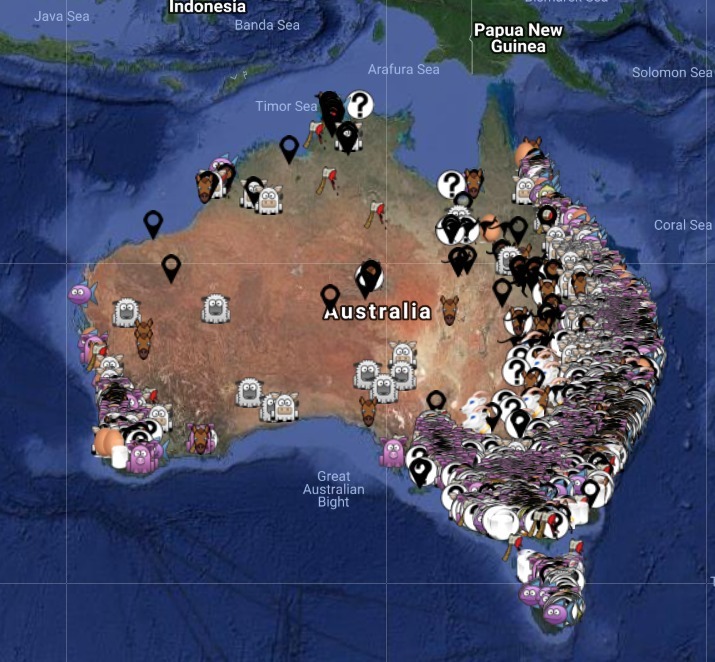 Click here to see Aussie Farms map. MINISTER for Agriculture David Littleproud will write to the Charities Commission asking it to consider revoking the charity status of animal rights group Aussie Farms. The move follows Aussie Farms this week publishing an online map listing the addresses of hundreds of Australian farming families, feedlots and processors without their permission, sparking fears extremists could use that information to trespass or worse. Aussie Farms executive director Chris Delforce has defended the map, saying “consumers are being withheld crucial information about the reality of modern animal farming, to the point of deception, and we have released this map to encourage transparency and consumer awareness”. However, the interactive map also urges the uploading of documents, images and videos associated with each farm or facility, and lists links showing “photos from similar facilities” of wounded, dead or distressed animals. Calls to revoke Aussie Farms charity status have come from livestock producers, the National Farmers Federation and the Australian Meat Industry Council. Media coverage also prompted some rare comment from Australian Charities and Not-for-profits Commission head Dr Gary Johns yesterday. 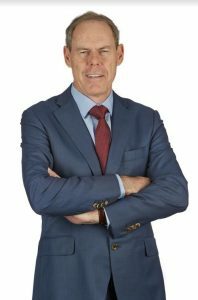 Australian Charities and Not-for-Profits Commission commissioner Dr Gary Johns. Commissioner Johns said the secrecy provisions in the ACNC Act meant he is unable to comment on the specific issue of Aussie Farms. “However, I would like to reassure the public that the ACNC takes all concerns seriously and where there is evidence of misconduct, we will investigate. “In instances where the ACNC finds deliberate breaches of the ACNC Act or governance standards, we will take action, he said. “The ACNC has a range of compliance powers at its disposal, ranging from a formal warning or issuing a direction to the revocation of charity status. “Revocation of charity status is the ACNC’s most severe enforcement power and strips an organisation of its entitlement to access Commonwealth charity tax concessions,” Dr Johns said. 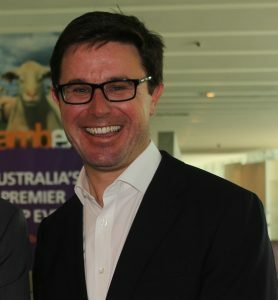 Mr Littleproud has said he will also write to the Attorney General asking for him to consider whether the Information Commissioner can investigate if the publication of the addresses online breaches privacy rights; whether the purpose or intent of publishing the addresses is to encourage a breach of law, and seek advice on possible law reform to prevent this occurring in future. “None of us would like it if our home address was put online. “At one point these people had a picture of a pig in their deer section. “The publication of home addresses of our farming families is despicable and I won’t stand for it. These people don’t deserve charity status,” he said. “We need to explore all options to see whether the law has been broken and if not, make sure this sort of thing can’t happen. “This is the age of the internet and we need modern laws which deal with that, Mr Littleproud said. Dr Johns said the ACNC supports charities carrying out their charitable purposes. If the ACNC takes formal compliance action against any charity, this will be published on the ACNC website at acnc.gov.au/compliancedecisions.